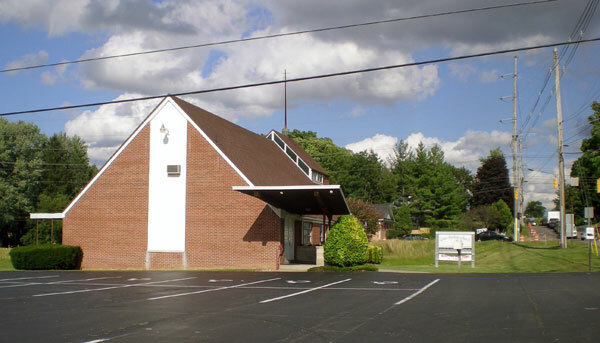 Purchase Opportunity Complete church and parking lot is available for purchase (3904 W. Willow, Lansing, Michigan, 48917). 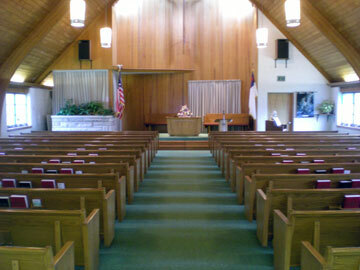 The sanctuary has the traditional pews with center isle (13 rows). The baptismal pool is at the rear of the altar. 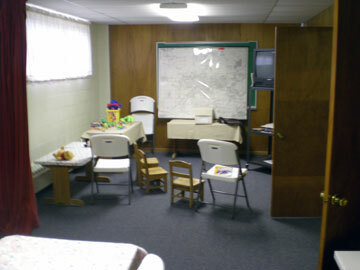 Pastor’s office is located at the rear of the altar and up a set of stairs (12 ft by 15 ft). 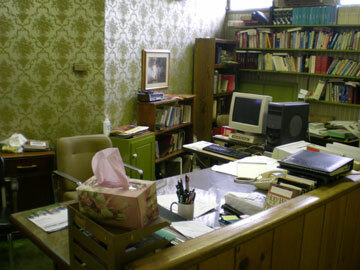 The church secretary’s office is next to the baptismal pool at the rear of the altar. 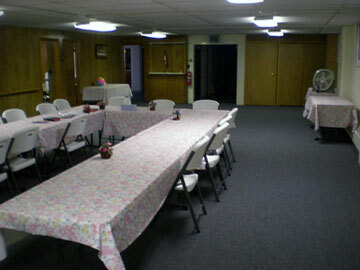 The fellowship hall (approx. 50 ft by 23 ft) is located beneath the sanctuary. The kitchen is nearby. Three classrooms are located in the lower level. The largest is 26 ft by 13 feet and it can be divided into two classrooms. 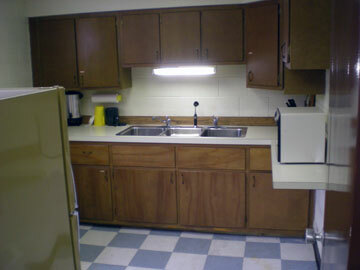 One stove, refrigerator/freezer and two sinks located in the lower level. The overall size of the kitchen is approx. 9 ft. by 12 ft. The main floor of the church sanctuary has a handicap ramp. A handicap bathroom is in the narthex. 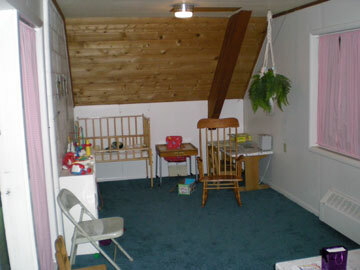 The nursery is on the second floor at the rear of the sanctuary with a window looking onto the sanctuary. A half bath is in the nursery. 38 parking spaces with 4 handicap spaces. A boiler provides warm water heat for the building. Window air conditioners are located in some rooms. The property is approx. 5 acres with room to expand to the west and includes the woods to the north. Actual Expenses will be determined by the actual use of any given church. The above represents the use by Grace Brethren Church and the expenses incurred by the buyer will be unique to that buyer. Lansing was named after the city of Lansing in Tomkins County, New York by Joseph H. North, a native of the city who moved to Michigan. Both cities commemorate the Revolutionary War Hero and legal author, John Lansing. The city was voted the state capital in 1847. The city was incorporated in 1859. The capital building was constructed in 1878.